The new Nissan LEAF doesn’t get a ton of attention or love. It was born in the shadow of the Tesla Model 3, and that’s a big shadow. But it’s a few leaps above the original LEAF, and that model is still the most common plug-in car on the planet as far as I’ve seen. But the relative lack of hype and PR doesn’t mean the new LEAF isn’t selling. In fact, in Europe, there were more than 37,000 orders in 8 months. 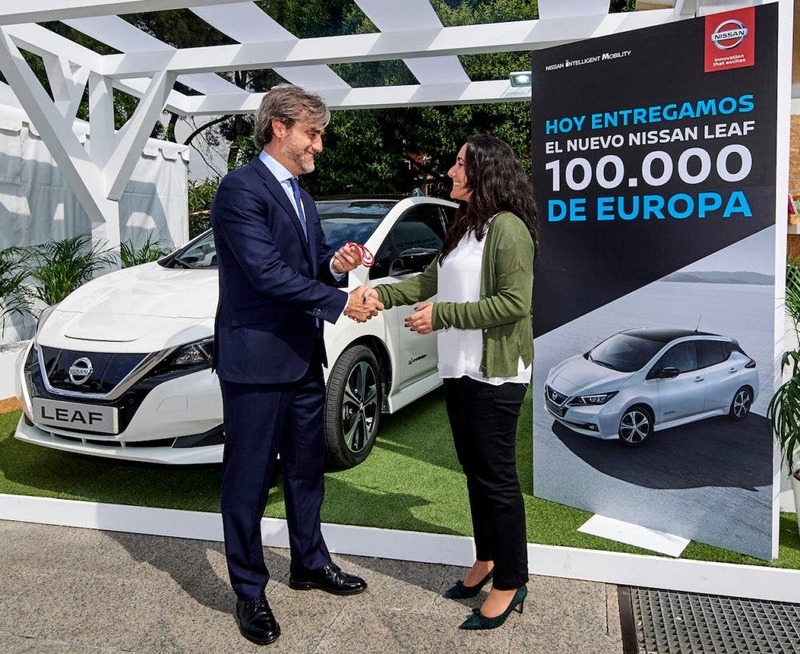 Nissan recently highlighted that there’s “one new Nissan LEAF car sold every 10 minutes across Europe.” Furthermore, the 100,000th European Nissan LEAF found its home a couple of weeks ago. “Globally, over 320,000 Nissan LEAFs have been sold, making it the most sold EV in the world.” That’s impressive, but could the LEAF see that many more in a few years with the 2018 LEAF, 2019 LEAF, and 2020 LEAF? Could the company average 4,000 a month in Europe and another 4,000 a month in the rest of the world? That seems do-able. 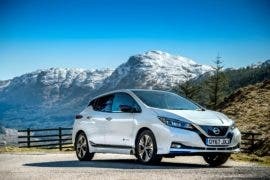 Could the LEAF average 10,000 sales a month globally, leading to 360,000 sales in 3 years? I did ask Nissan about its expectations for European, US, and global sales. I’ll update this article when I get a response. 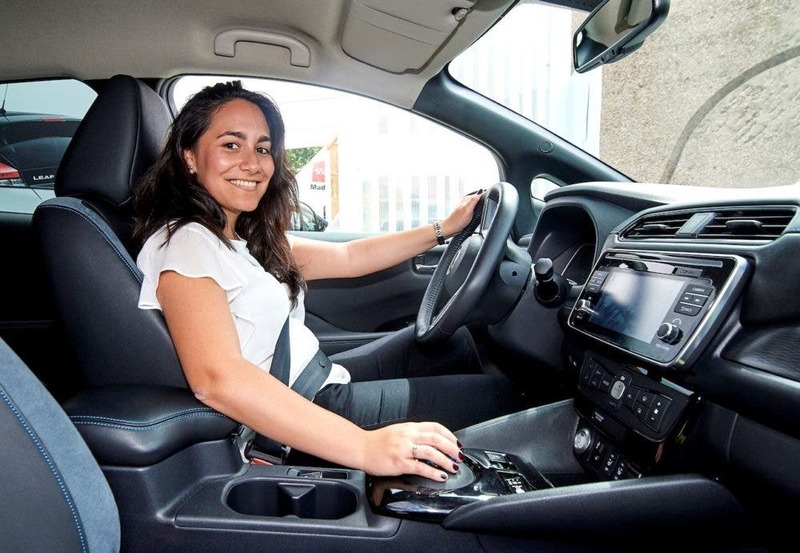 Susana de Mena, of Madrid, the 100,000th buyer of a Nissan LEAF in Europe, said, “I’ve spent two years trying to find an electric car. I knew it would be a Nissan! Of course, the LEAF benefits from the many, many advantages of electric cars. It also comes in at a more competitive price than most and the new LEAF has a respectable 150 miles (240 km) of range that shouldn’t have trouble getting the job done. It’s also on the top of the line with regards to Nissan tech. The LEAF is the first European model to offer ProPILOT and ProPILOT Park technologies, which are akin to Tesla’s Autopilot suite of semi-autonomous driving support. It also had e-Pedal, which appears to be the most advanced regenerative braking setup in a consumer car. With one-pedal driving being one of drivers’ favorite benefits of electric driving, it’s clear that Nissan got the note from early adopters, stepped it up a notch, and is eager to tell the world. 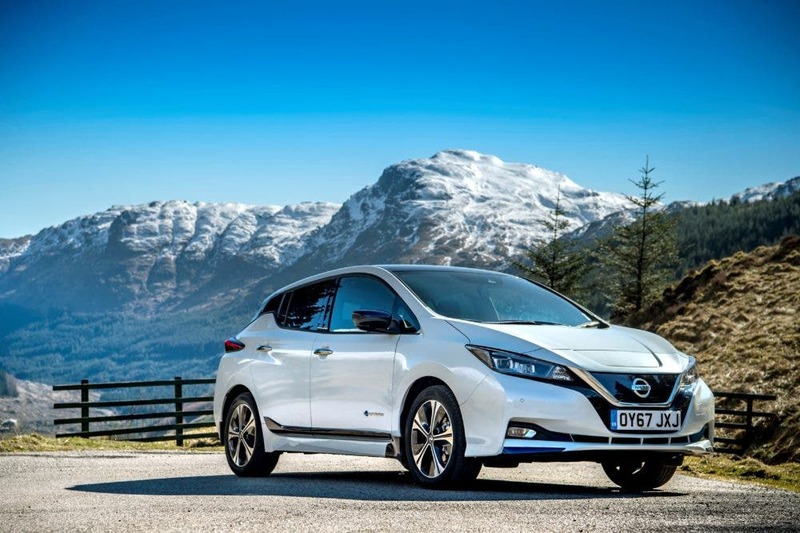 Gareth Dunsmore, Electric Vehicle Director, Nissan Europe, explained, “For us it’s no surprise that the Nissan LEAF is the world’s best-selling electric vehicle. 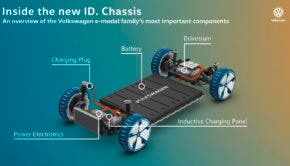 We have been developing our electric vehicle mass-market offering for longer than any other brand and are proud to bring an affordable, visionary car to customers across Europe. In less than 10 years, we managed to make electric vehicle a mass market reality. This milestone proves once again that our Nissan Intelligent Mobility vision is embraced by our customers who believe in a more confident, more exciting, and more connected future.” Well, what do you expect to hear from Nissan’s top EV guy — self-criticism? Well, she looks happy already.